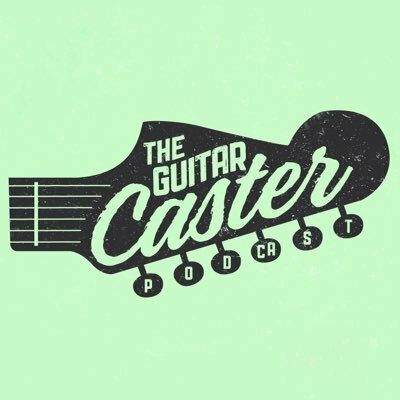 The Guitarcaster Podcast is made up of the culture of guitar and why you love the gear that you do. It serves as a living compilation for the guitar gear enthusiast by researching and exploring landmarks making up today's guitar world. CONGRATULATIONS CAPTAIN JAKE ON GETTING MARRIED. Hope that April Fools prank didn’t scare you away. We are back with a brand new episode dedicated to the inspiring DIY company, Death By Audio. Trevor, Juan, and Jake cover everything from the Fuzz War to the Evil Filter. This episode includes lots of sound clips, including a new segment headed by Roommate Ron! Look forward to a new one every episode. HUGE THANKS to The Sound Parcel for the Deep Animation intro soundclip we ripped off from their YouTube in a pinch. Guitarcaster is strumming it’s last chord. Trevor, Juan, and Jake meet Garland Effects. Owner of Idiot Box Effects joins Juan, Jake, and Trevor for an episode dedicated to Matt’s company. 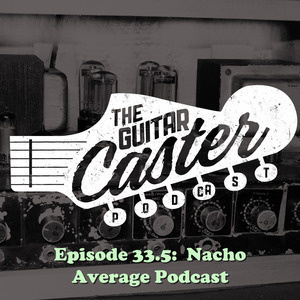 Trevor, Juan, and Jake get to know Nick Sadler, guitarist for the band Daughters. The day Guitarcaster met Simon The Magpie! Guitarcaster covers the Guitarcaster coverage of Summer NAMM 2018.